The August bank holiday is fast approaching on the 29th August 2016. Are you looking for something to do for the extended weekend? At Easirent Car and Van Hire in Blackburn we have a 6 seater Peugeot Long Wheel Base Crew Bus ideal for any big fishing trips with the gang. 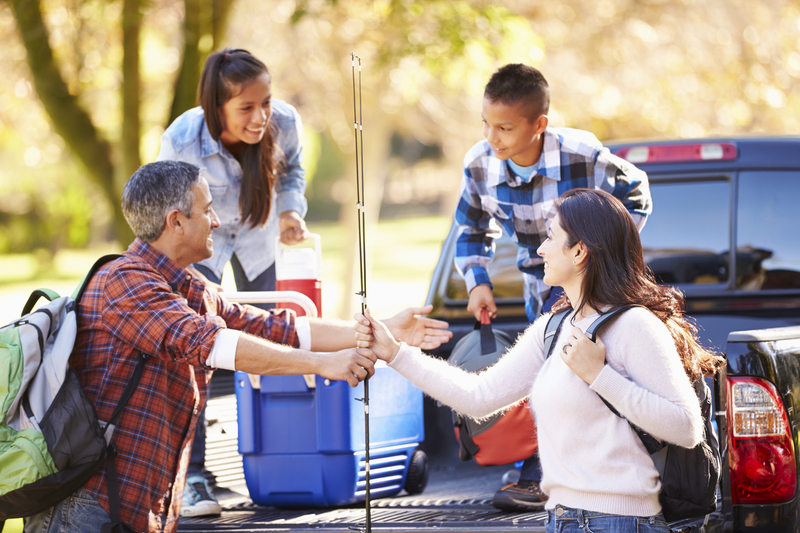 With plenty of room in the back for all your tackle and camping equipment you can take your fishing buddies on a nice relaxing fishing trip for the weekend and not have to worry about rushing back for work on the Monday. Why not take the crew in the Crew Bus up to Cackle Hill Lakes Specimen and Coarse Fishery situated in Biddenden, Kent. With three lakes available to fish in there is something for every angler no matter what level or ability. So you can kick back, relax and pull in some big fish. On site, there is a tackle shop that stocks a comprehensive range of terminal tackle, luggage, unhooking mats, landing nets and bait. There is also a cafe area that serves hot, freshly cooked food, with fridges containing cold drinks and snacks. There are also toilet and shower facilities, and secure parking areas onsite. Within a few minutes from the fishery you will find an Indian restaurant, Chinese takeaways, fish & chips also along with a supermarket, so the long-stay angler is well catered for. The complex is home to carp over 40lb and cat fish well above 70lb along with perch over 6lb and many other varieties of fish. So call Easirent Car and Van Hire in Blackburn on 01254 495999 for any enquiries or to book the 6 Seater Crew Bus for your fishing trip. Don’t forget we also have branches in Preston (01772 886888) and Wigan (01942 778899). Do you know any other good fishing sites? Let us know on Facebook or Twitter. Any other questions please do not hesitate to ask.